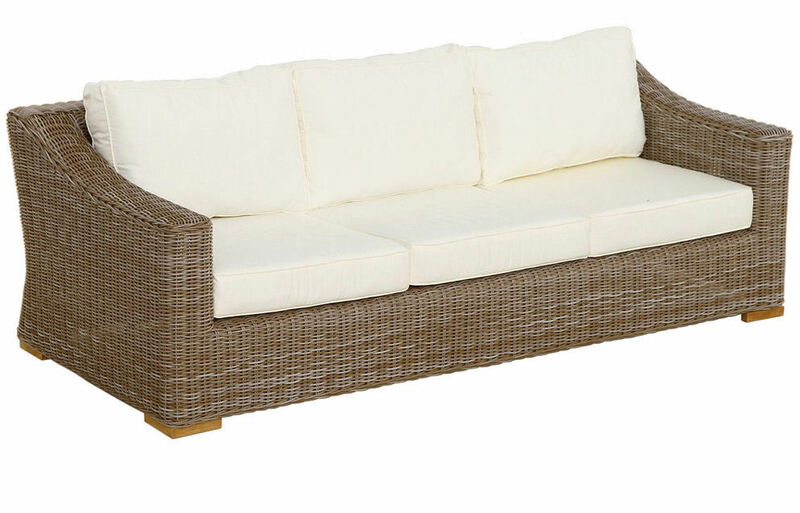 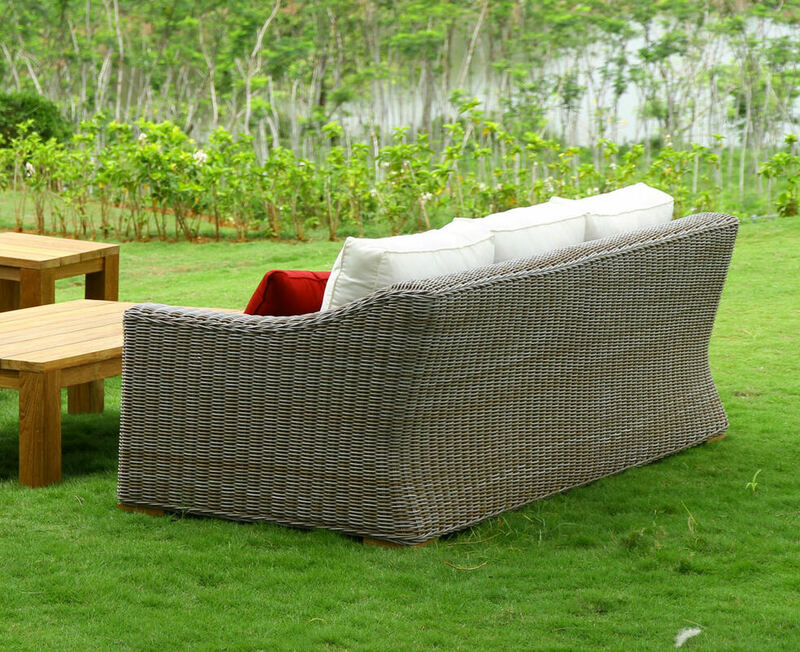 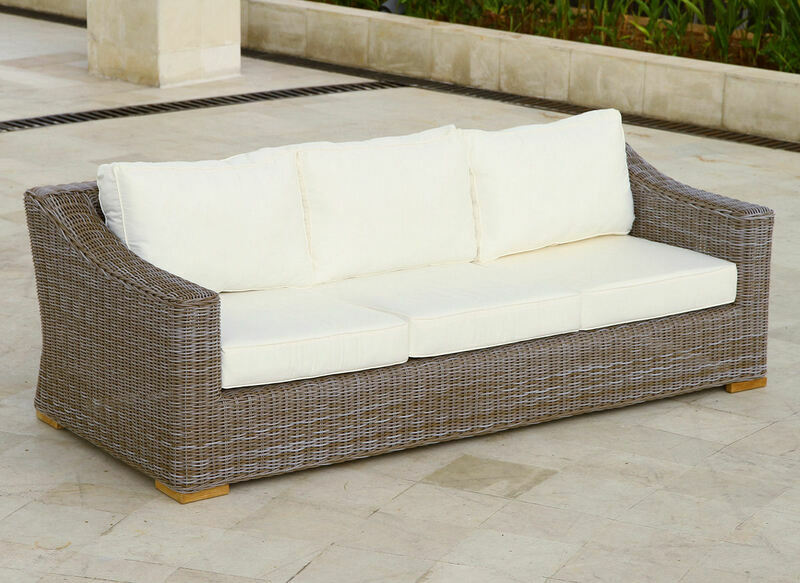 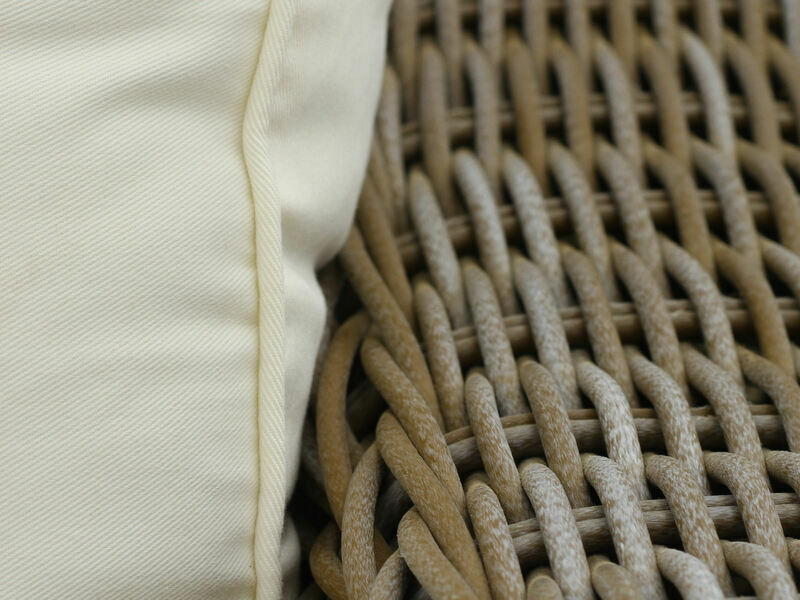 The Monaco outdoor wicker collection uses a familiar club design and a large woven fiber. 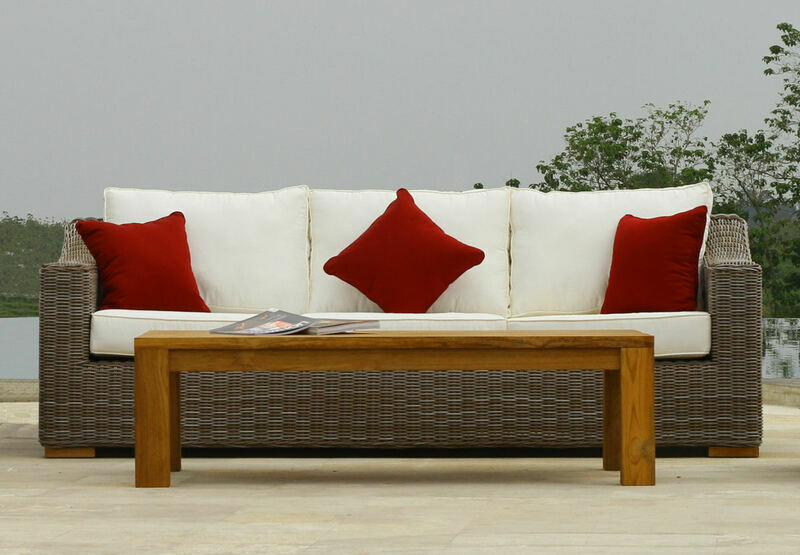 These are substantial pieces that make a statement with design and style. 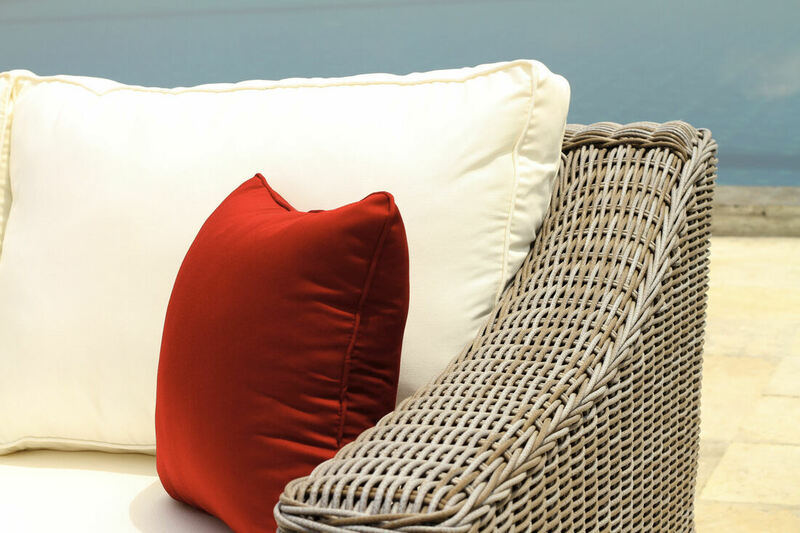 Plush deep seating cushions are included.